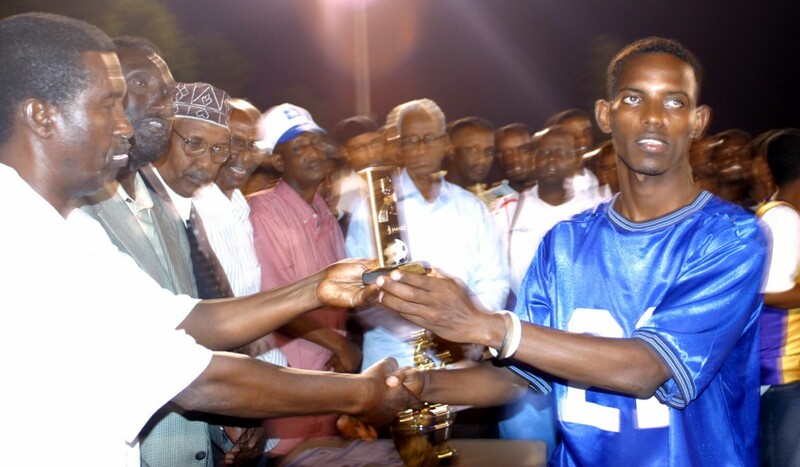 Somali National Week in Minnesota will this year be marked with a competitive basketball tournament dubbed “Hoop 4 Hope” with a theme to promote education, health and unity within the Somali community. Somali national week celebrates Somalia’s independence. The tournament will be held at Roosevelt High School in Minneapolis. The basketball tournament has been held continuously for the last two decades. This year brings together sixteen teams according to the organizers from as far as Atlanta, Chicago, Dallas, Kansas City, Michigan, Ohio, Oregon, San Diego, and Seattle. From Canada, two teams will be represented by Toronto and Edmonton. Five teams from the twin cities will be added to the picture. Games will start each day at noon and go up until 9pm. New this year is the addition of an expanded entertainment portion. Half time entertainment will include motivational speakers, singing/dancing, and business professionals from the Somali community. During the weeklong tournament, organizers plan to cover the themes of education, health and unity spread throughout the tournament’s half time periods. The championship game will be held on July 1.